You've Been Accepted...to the Explorer Academy! 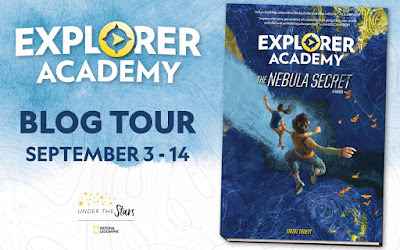 Welcome to Day #2 of the Explorer Academy: The Nebula Secret Blog Tour! 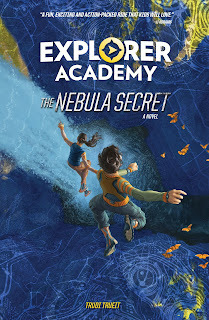 To celebrate the release of Explorer Academy: The Nebula Secret by Trudi Trueit on September 4th, blogs across the web are featuring exclusive content from Trudi and the Explorer Academy team, as well as 10 chances to win a copy of Explorer Academy: The Nebula Secret! Can you read the hidden message? In Explorer Academy there are lots of hidden messages. Cruz’s aunt Marisol sends him postcards written in code. 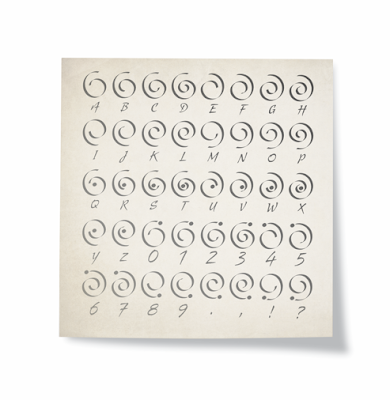 Cruz’s mother, Petra, left codes and riddles in her journal to lead Cruz to her secret formula engraved on pieces of a stone cipher that are scattered across the globe. There are even secret messages hidden in the text and illustrations of the book, for readers with a keen eye. 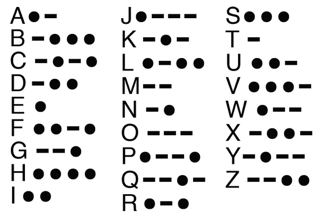 Cryptography, the practice and study of communicating using secret messages, has been used throughout history. Spies communicated with secret messages during wars. The famous Enigma machine was built to decipher the ever-changing hidden messages Nazis sent during World War II. Secret societies have existed for thousands of years, passing on their knowledge through codes and riddles. Cryptography is even used to keep modern communications, like emails, and online personal data safe. 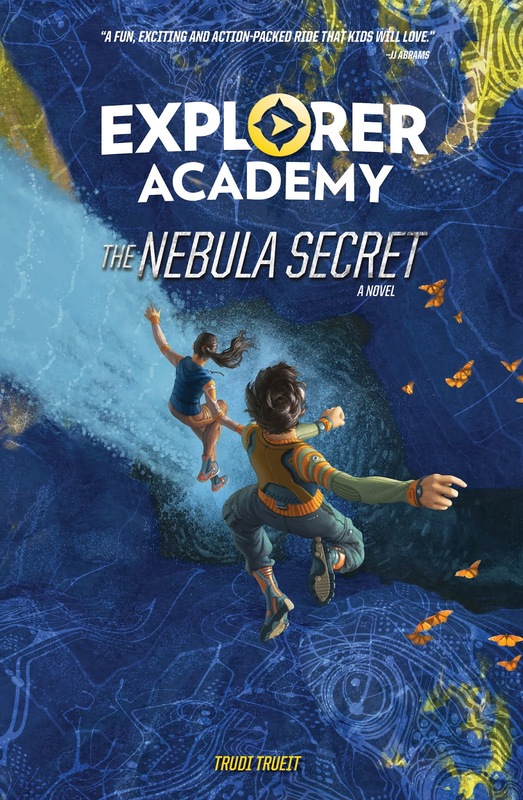 Throughout the Explorer Academy series there are lots of hidden clues using all kinds of methods to disguise their messages. Ciphers substitute a letter for another letter or symbol. 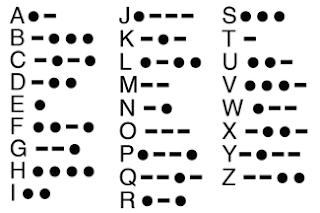 Some ciphers are well known, like Morse code, or a Caesar cipher, which shifts letters over in the alphabet. Others are completely unique, like Petra’s swirl cipher. Codes and ciphers are necessary to send highly important secret messages, and they can also be a lot of fun. One of the most creative ways to hide a message is using disappearing ink. Have you ever written on a mirror while it’s fogged over? The message disappears when the condensation does, but comes back the next time the mirror fogs over. Disappearing ink works much the same way. Try this disappearing ink recipe with your family. Step 1. Mix equal amounts of baking soda and water in a small cup. Step 2. Write your message on paper using the mixture and the paintbrush. Step 3. Wait for the paper to dry, then pass the note to your friend. Step 4. To reveal the message, use a sponge or brush to paint the paper with grape juice. The slight acidity of the juice reacts with the baking soda to reveal your message. If you and your family want to try decoding some secret messages yourself, check out the Crack the Code game on www.exploreracademy.com to see if you’re a master codebreaker. "Explorer Academy is sure to awaken readers’ inner adventurer and curiosity about the world around them." 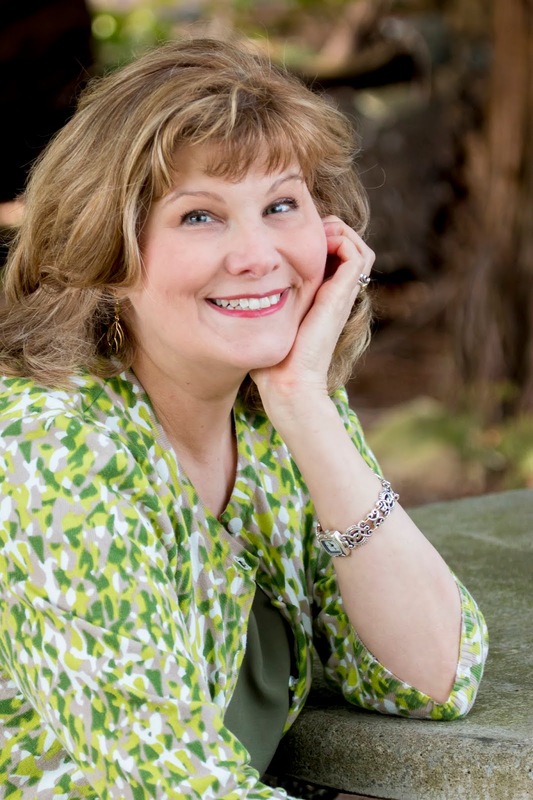 About the Author: Author Trudi Trueit is a gifted storyteller for middle-grade audiences. She has written more than 100 books for young readers, both fiction and nonfiction, including The Sister Solution, Stealing Popular and the Secrets of a Lab Rat series. Trueit lives in Everett, Washington. 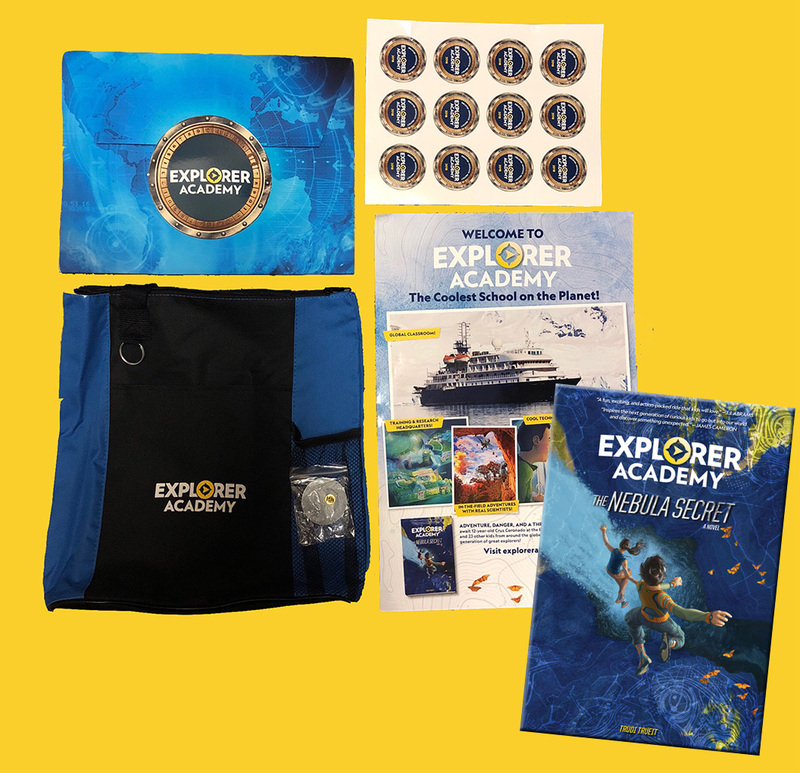 One (1) winner will receive a copy of Explorer Academy: The Nebula Secret, plus an Explorer Academy tote, stickers, folder, poster and pin! Plus! Enter to win a once-in-a-lifetime trip! 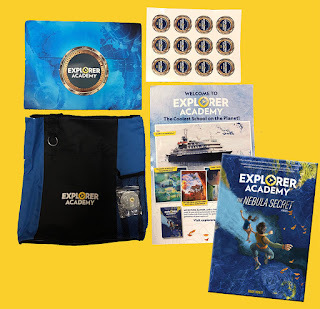 One lucky family of four will embark on a spectacular ship-based adventure, just like the students at Explorer Academy. Experience the remarkable beauty of Alaska’s famed Inside Passage on this thrilling 8-day voyage, courtesy of National Geographic Expeditions. Get up close to icebergs and calving glaciers. See orcas and humpback whales, then listen to them with the ship's hydrophone. Visit Glacier Bay National Park, learn about Alaska’s rich Native American heritage, and pass islands teeming with wildlife, including brown bears, sea lions, sea otters, and perhaps the world's highest density of nesting bald eagles. Visit natgeoexpeditions.com to see a detailed itinerary for Alaska's Inside Passage Cruise. Enter here!